It is most efficient to have a one main point of contact at an organization who becomes familiar with common MAGNA questions or problems and can usually assist in either solving or deciding how to find someone in support. That way we don't have too many hands in the bucket. 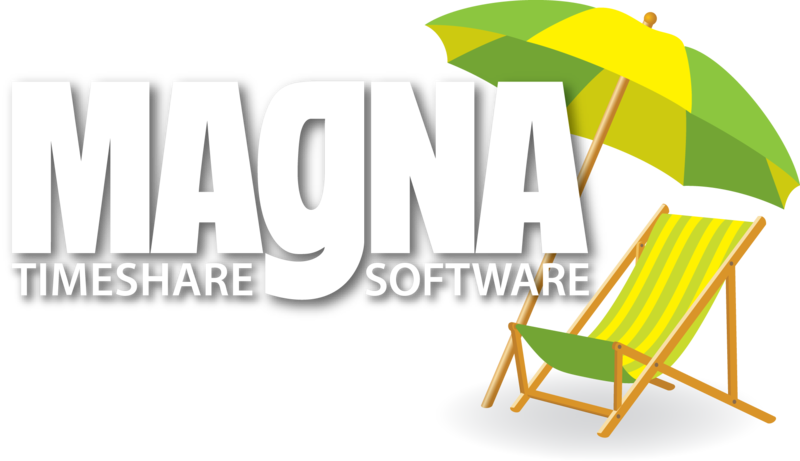 MAGNA's "official hours" are 8am EST to 6pm EST During our "official hours" we handle, programming, report questions, diagnose problems, change contract documents, have meetings, answer e-mails, add change delete users, and review other support requests. As you can imagine staffing around the clock 7 days a week would make your rates "necessarily skyrocket". So we can break it out to be manageable. When requesting support from MAGNA please send email to support@magna.net Your email will be given a ticket number through helpdesk.magna.net. You will be able to add new, manage and track your support ticket status through the help desk. The first time you use helpdesk.magna.net the system will send you an email to VERIFY your email address, make sure to click VERIFY to ensure proper communication. Use 1 support request per email. When replying regarding an existing support request use the the email tread or existing support ticket. ALWAYS include your name AND phone number at the end of a support request so we can contact easily you if needed. In the body of the email give detail of support request, as well as the path you took to re-create the issue. VERY IMPORTANT to give details!!! If there is an attachment to the email, please state in the body of the email ‘see attached’ or ‘attached you will find’. Screen shots are helpful in certain support communications. Support issues could be divided into three main types. Non work-stopping events. (needs handling in the next couple of days) EMAIL We can be reached by: e-mail (using the support tickets), fax and phone. During official hours for non work-stopping events, e-mail is a great way to send something. For document changes we prefer to have a marked up copy of the page, you can scan and email or fax the page with directions. We like to have new users request form emailed for security reasons, so that we have proof of who approved it. Please call the support line for emergencies. The gray area type issues are the most difficult and I would email the particulars and phone to make sure it gets attentions right away. Contracts not printing, unable to register tours, system not available, need to be reported right away. If it is after hours phone and if you don't get someone on the phone, email right away. We use a Zendesk ticketing system http://helpdesk.magna.net/home this help us manage our support requests and keeps a log for future reference. Users will need to create a log-in and password on this site directly. When you send an email to support@magna.net your request will automatically be sent into this site and most responses you will get through this site. Good idea to include in your subject line your companies 2 or 3 digit code to help us quickly reference which company you work with. For example in the subject line use “GVM contract changes” We also have an ever evolving self-help website that has user manuals and guides to certain parts of the software. We are always adding new information to this site. You will need a user name and log-in for this site. We have a Free-PBX phone system hosted right beside the main system server (same as TrixBox) so if you are in one of the queues (not direct to an extension) then one of us will be called either on our desk phone or our cell phone. Calls directly to a phone extensions will ONLY go to that person and their cell phone. The support queue is the way to go to find one of us.